At ARinMED, we are always exploring the tremendous potential of Augmented Reality in medicine (exactly what it says on the tin!) in the context of the technology that is already available or just on the horizon. Famously, a few companies have made strides with Augmented Reality, most notably Microsoft with the Hololens, and Google with the Google Glass. These companies have set themselves apart from the rest as the most active platforms for AR technology presently. 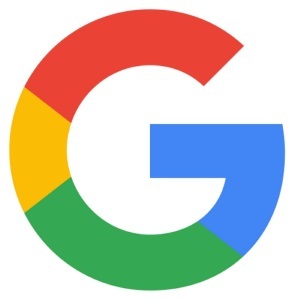 However, as with any upcoming business, Augmented Reality is always bringing new players to the table, and today, we’re going to talk about Google and Apple’s efforts and their unique insight and bright input to this tech, which can only mean good news for the future Augmented Reality. The studies that we write about here every day were all developed in the last five years. This might sound like a lot of time, especially when you’re talking about technology, but for any developer, that’s comparable to the blink of an eye. In that time, we’ve seen a lot of new players step onto the field of AR, and we think that the future will be spectacular for this innovative technology. We’re not just talking about the Apple iOS 11 here (though we will talk about that more below), but about the introduction of two very important things that will change the face of AR (not just in healthcare) as we know it: Apple’s ARKit and Google’s ARCore. Apple’s ARKit was presented back in June at the WWDC 17 and the premise is very simple: it’s a developer tool that is able to be downloaded so that the user can build their own Augmented Reality application for the iOS11. 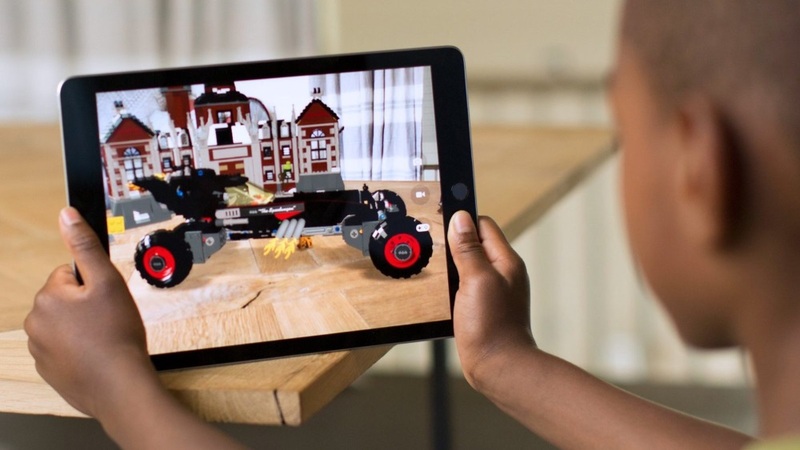 It uses all the Apple machinery (with the A9 and A10 processors being particularly remarkable) to allow fast scene understanding in order to help developers build their own AR universe. We’re not informatic engineers in any sense, but Google’s ARCore functions seem pretty similar to this system and even though both systems support them, ARCore packs more emphasis on compatibility with third-party graphic engines like Unity and Unreal. This is not particularly surprising, as Apple always tends to focus on first-party tools. Either way, it’s still too early to discuss technical capabilities, especially since both of them are in beta version at the moment. Evidently, both systems use different methods, but it seems like both tech giants will clash again here. Technical aspects aside, we believe that this means the democratization of Augmented Reality, the same thing that happened with internet in the early 90’s. This is the invitation to everyone all over the world to start tinkering with the open-access platforms and encouraging them to develop their best abilities, act upon their creative ideas, with the software of their preference. Though this is currently making its mark mostly in the gaming and entertainment world, it’s just a matter of time before it makes its way into medicine, and we can’t wait – you can check it out in the videos below! So, what does this mean for the future healthcare? It’s very, very early to make predictions since both ARCore and ARKit’s websites are focused presently on getting developers’ interest on the development kits. With these companies, the sky’s the limit, and when real profits (economic and app-wise) begin to manifest in the next two to three years, we will start seeing major projects in medical journals, for example. We’ll also probably see some applications that focus on architecture and interior design for hospitals and maybe some surgical navigation apps, but we think that the real forte of this collaboration project will be the impact that it will make on medical education. Recently in Dubai, Augmented Reality has made some positive testing in the medical education field and how we deliver information. Taking this in account, we will most likely see a whole new line of educational methods arise with the introduction of Augmented Reality. On the global scale that Google and Apple can provide, and without forgetting that along with Windows Holographic there are three platforms for Augmented Reality currently. But, only time will tell. However, the future looks incredibly bright for Augmented Reality.